Attorney Anthony Girgis welcomes you to his website and offers general information about personal injury and chapter 7 bankruptcy. Mr. Girgis has represented numerous clients who have been severely injured in automobile accidents, motorcycle accidents, metro accidents, and pedestrian accidents. Mr. Girgis has recovered over $1,000,000.00 in settlements on behalf of his clients. Mr. Girgis has also represented numerous clients eliminate their debts through the filing of a chapter 7 bankruptcy. He offers a free one-on-one consultation to all potential clients. If you have any questions or are seeking legal representation, please feel free to contact Mr. Girgis at (818) 986-5000 or fill out our online questionnaire. Attorney Anthony Girgis understands the physical, emotional, and financial hardship caused by a personal injury automobile accident injury in Encino. By hiring the Girgis Law Firm, APC, you will be treated as a top priority. 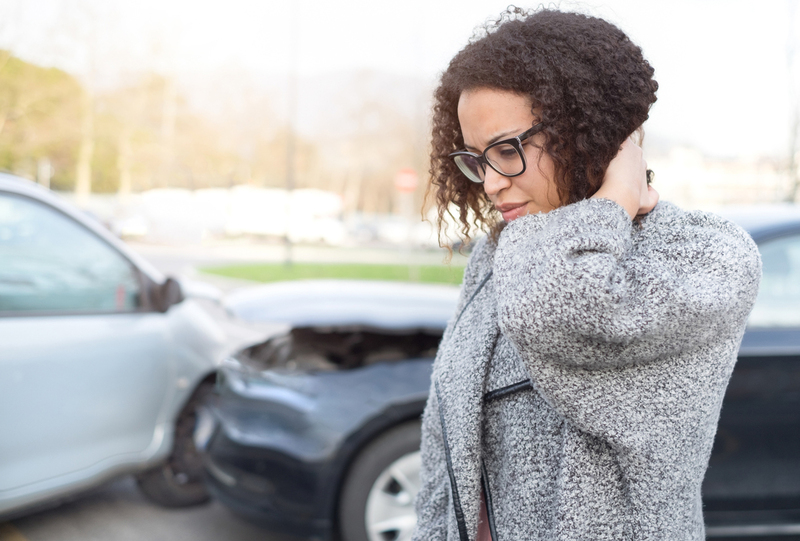 You will not feel alone in this matter and you can depend on Mr. Girgis to assist you in every step when dealing with your automobile accident injury claim. 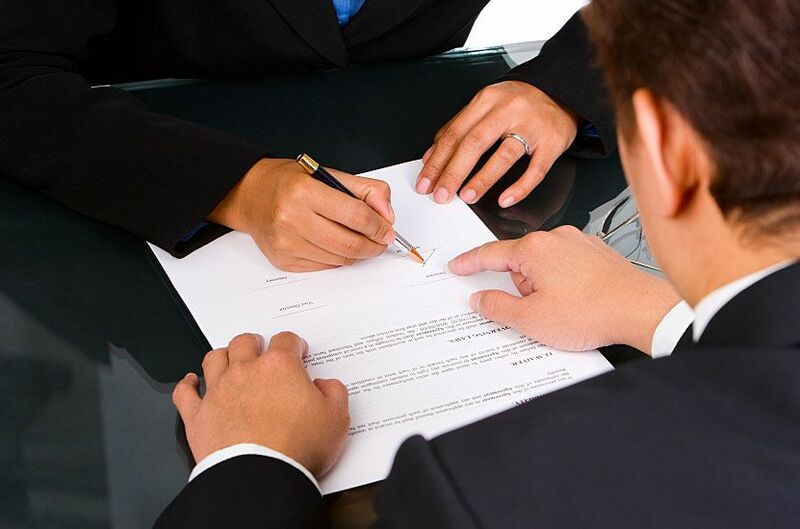 Girgis Law Firm understands creditors may cause you a great deal of stress in your life. If you have severe credit card debt, are on the verge of a foreclosure, or are awaiting a repossession, Girgis Law Firm can help you file Chapter 7 bankruptcy in order to obtain financial freedom. Bankruptcy attorney Anthony Girgis of the Girgis Law Firm treats each one of his clients as a top priority. 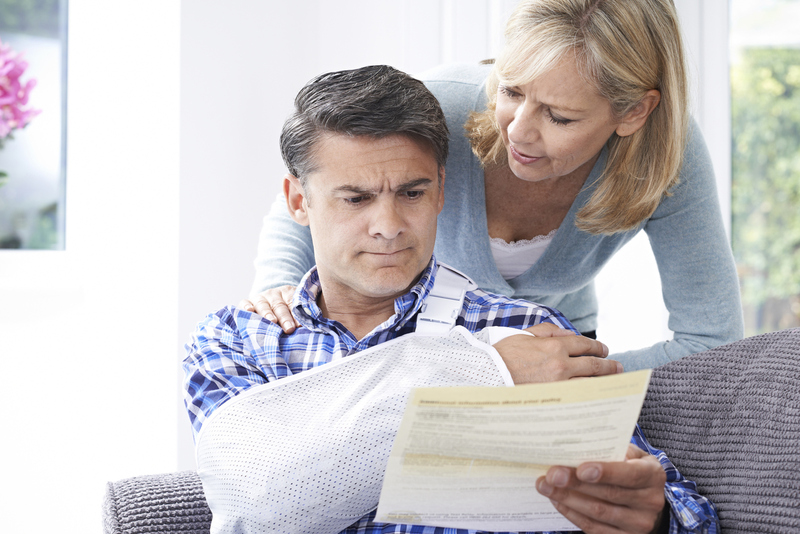 Immediately get the answers to your questions about your personal injury case.